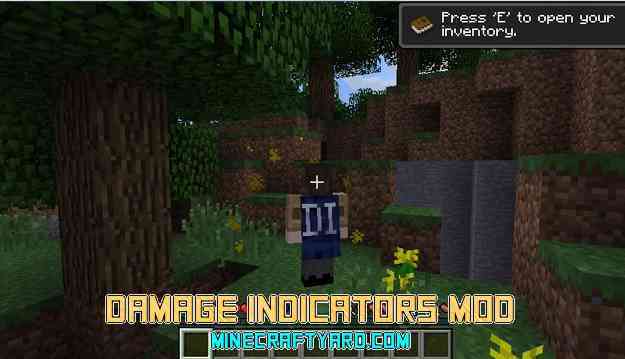 Damage Indicators Mod 1.12.2/1.11.2/1.10.2/1.9.4 for Minecraft is a glorious mod which provides a luxury for you within the game. 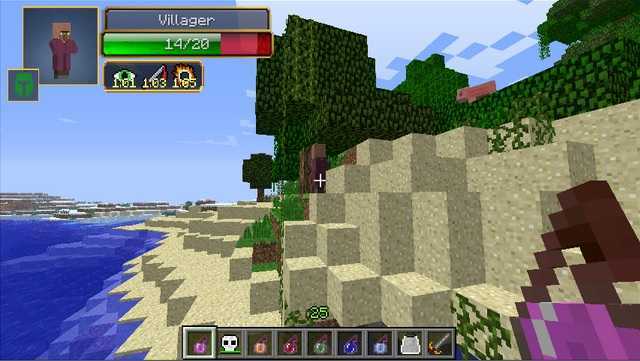 The basic function of this mod is to add a health bar on the top of your screen which indicate the remaining hit points. 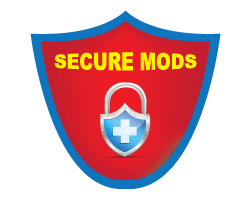 The mod is very helpful while having a battle with the opponents and provide a clear idea about how you have to tackle your enemy. Damage Indicators comes with some different skins as well. If you are fond of other skins, which are not available with the mod itself. Then you can easily change those skins in Minecraft by just pressing a button. Hit Splat Damage Indicators was previously abandoned by the developer but its started again with the latest versions of Minecraft. 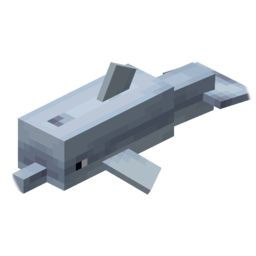 The mod is really popular among the Minecraft community and people really look forward to grab the newest version as soon as possible. But the thing which should be kept in mind that the version will take approximate few weeks to release. So be patient and check the latest updates online.